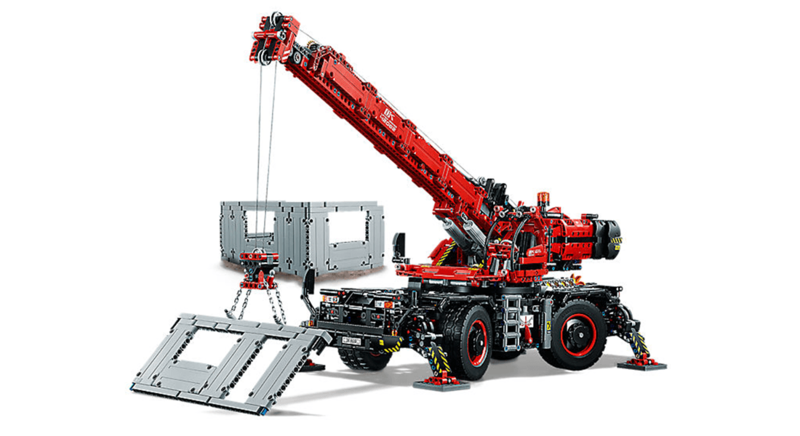 Lego 42082 Rough Terrain Crane 越野起重機已經在港上市, 市場價格介乎HK$1700~HK$2199. 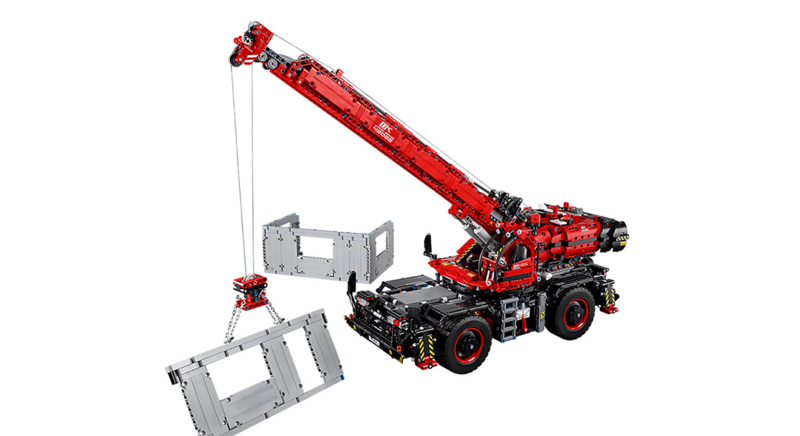 Lego 42082 Rough Terrain Crane 越野起重機屬 Lego Technic 2018款式. 也是系列中最大型的起重機. 目前 LEGO Certified Store HK 售HK$2199. 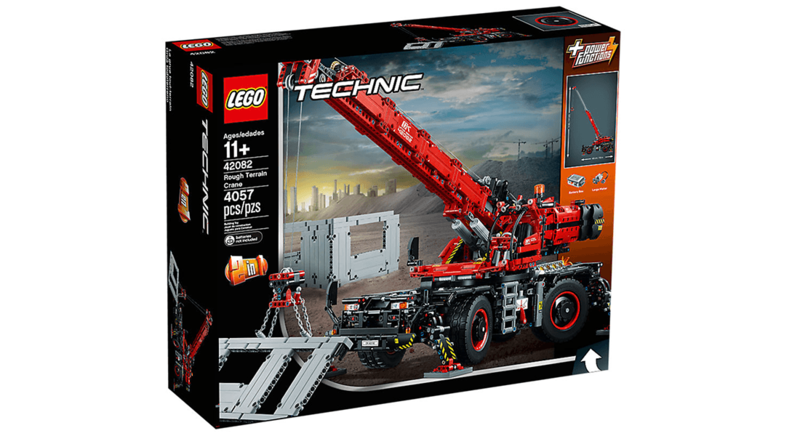 有 Lego 專門店最低報價HK$1700.